The European Parliament Legal Affairs Committee (JURI) adopted its report on the European Commission-proposed copyright in the digital single market directive yesterday. The vote, by the lead committee vetting the proposal, sparked a continuation of the acrimonious debate that has raged for many months over several controversial provisions: The creation of a new right for online publishers and a requirement that Internet platforms monitor users’ uploads for copyright infringements. The narrow majority that approved the report by German Member of the European Parliament (MEP) Axel Voss, of the European People’s Party, “suggests that the struggle is still long,” telecom consultant Innocenzo Genna blogged. The EC proposal is here. 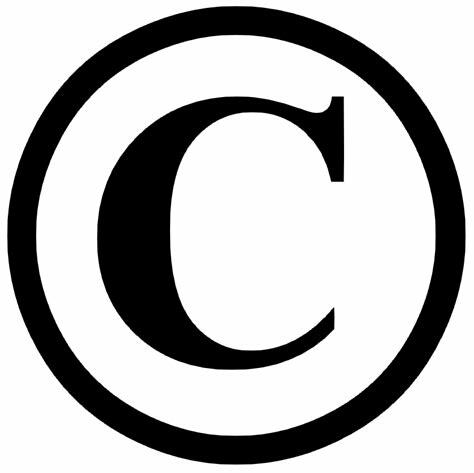 The two contentious articles are Article 11 (the “neighbouring right” or “snippet tax”) and Article 13 (upload filters). As noted in a press briefing ahead of the vote by German MEP Julia Reda of the Greens/European Free Alliance, the EC proposed that even short snippets of news articles be licensed for 20-year terms. Voss’s JURI report shortened the protection term to five years, while Reda proposed a “presumption rule” that presumes that publishers have the right to licence and enforce the copyright of content they publish. Article 13 would require platforms that make “large amounts” of user uploads publicly available to filter the content for copyright violations, Reda’s briefing noted. Voss proposed that platforms be held liable for their users’ copyright infringements and that the article apply to any platform that makes users’ uploads publicly available, apart from Wikipedia and a few others, she said. Reda proposed that active platforms use fair licence agreements and that upload filters be banned. But others slammed the JURI vote on Articles 11 and 13. “These measures will break the internet,” Reda said in a press. Requiring licences to spread the news won’t help fund journalism, but will shut down the sharing of professional news content and threaten smaller publishers who rely on their articles being shared, she said. Automatic filters will end up blocking legitimate and harmless creations like memes and parodies and kill off European platforms and start-ups that can’t afford to comply, she said. “Upload filters are opposed by every independent, expert voice in this debate,” said European Digital Rights Senior Policy Advisor Diego Naranjo. Upload filtering will make the internet change “from a place where consumers can enjoy sharing creations and ideas to an environment that is restricted and controlled,” said European Consumer Organisation Director General Monique Goyens. “Hundreds of academics, civil rights groups and the online sector have all opposed these measures,” said Computer & Communications Industry Association Senior Policy Manager Maud Sacquet. Upload filters will harm Europeans’ fundamental rights and undermine platforms’ limited liability regime, she said. "EU Copyright Reform Proposal Clears Lead Legislative Committee, To Cheers And Jeers" by Intellectual Property Watch is licensed under a Creative Commons Attribution-NonCommercial-ShareAlike 4.0 International License.